The PS3, Sony’s first new game console in six years, is scheduled to debut in Japan just over a week from now on November 11. Then it will hit stores in North America on November 17. It was originally scheduled to go on sale in Europe and Australasia at the same time but Sony postponed the launch in those regions until March 2007 because of component shortages that meant it wouldn’t have enough consoles ready in time. 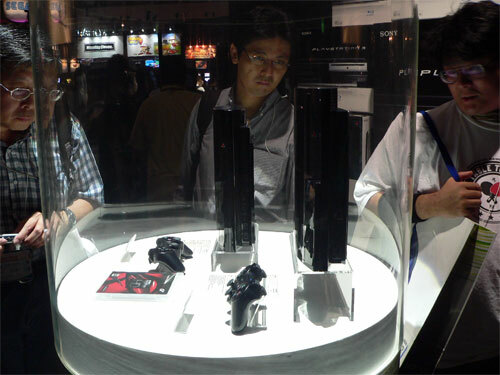 Typically, the launch of games consoles in Asian markets outside of Japan has lagged both North America and Europe but now Sony will put the PlayStation 3 on sale simultaneously with its North American launch. Sony was not immediately available to comment due to a public holiday in Japan on Friday. The more expensive version with a 60GB hard-drive will go on sale in Hong Kong and Taiwan on November 17 and cost HK$3,780 and NT$17,980 (US$486 and $544) respectively. The cheaper version with a 20GB drive will hit the two countries in December and cost HK$3,180 and NT$14,980 respectively.